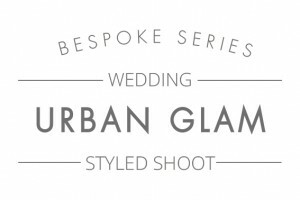 BRIEF CRITERIA: When Rachael from Serendipity Weddings asked if Paperknots would like to be involved in a night-time ‘Urban Glamour’ themed shoot, it was too much of an exciting brief to decline. 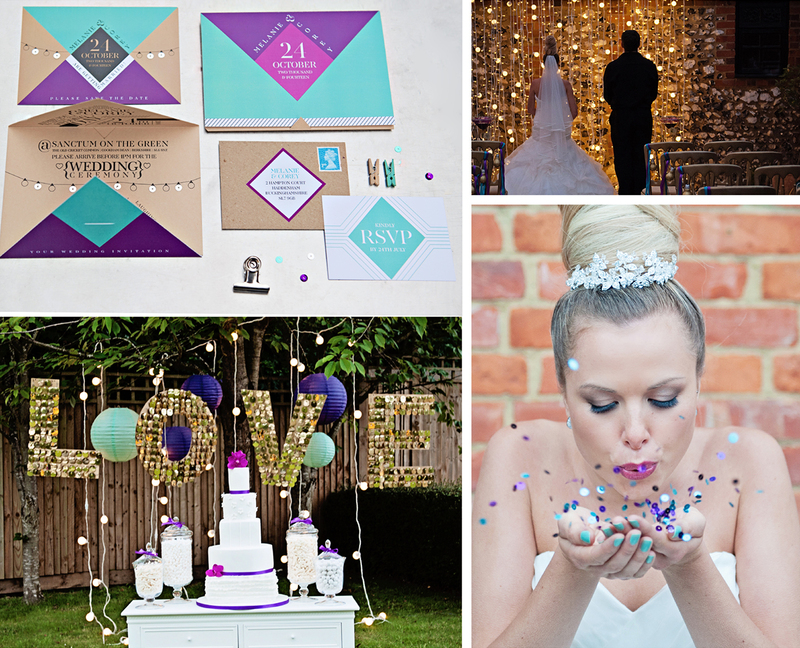 The styled shoot would feature an evening ceremony in which festoon lighting and lots of candles would play a key part (being one for pretty lighting and sparkle it was already a winner). 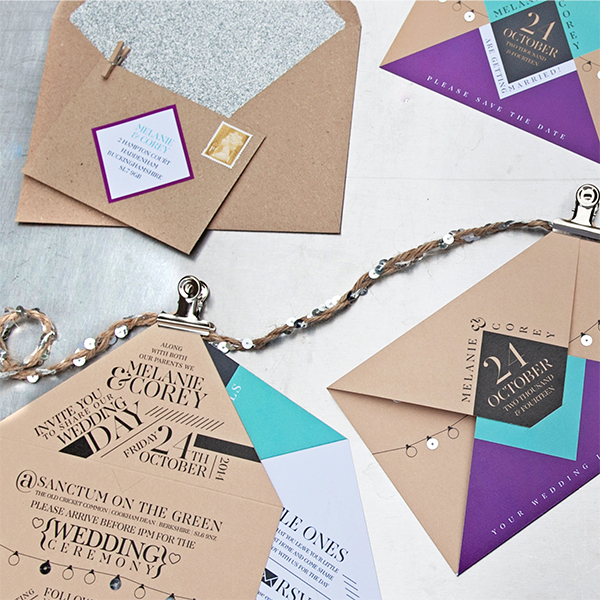 The stationery needed to have an urban edge mixed with elements of luxury. 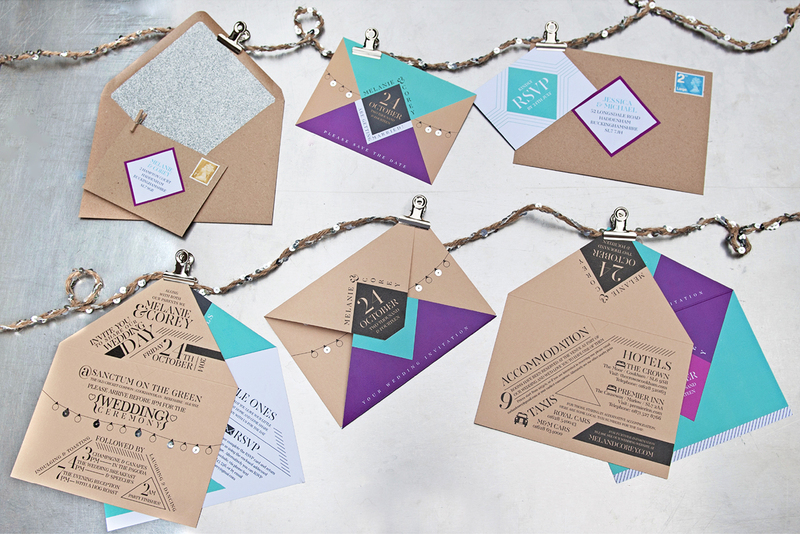 THE RESULT: The first thoughts considered for the stationery were regarding the materials. The shoot would consist of a mix of heavy duty materials such as concrete breeze blocks and beer kegs to more delicate items with shimmer and sparkle, such as the lighting and sequin signs and confetti. To enhance the urban side of things a heavyweight kraft natural board was used and in contrast to this glitter and pearlescent papers bought that touch of glamour. 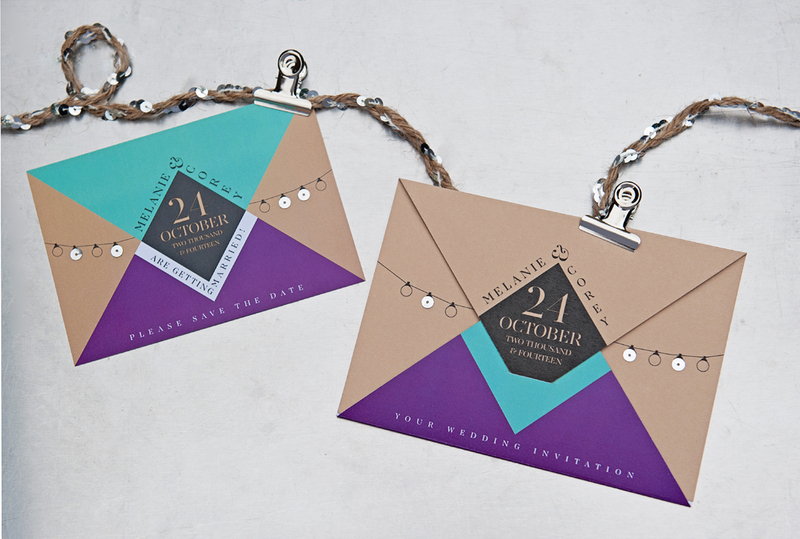 The overall look of the design was to be very contemporary and so heavy blocks of solid colour and geometric shapes were used alongside modern bold typography, cleveryly laid out to fit within the unique double envelope-style fastening invitation. 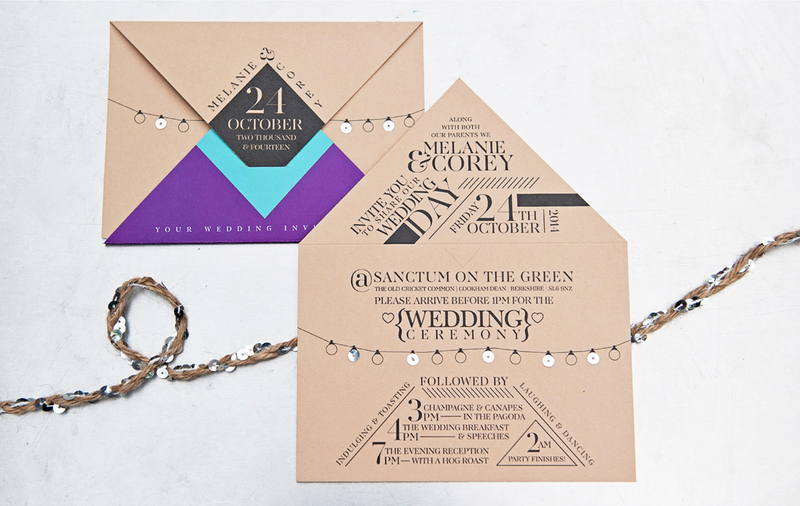 To give hint of the endless festoon lighting that would create the ceremonys backdrop, sequins were added to the black outlined illustration of the bulbs drawn on the main invitation. 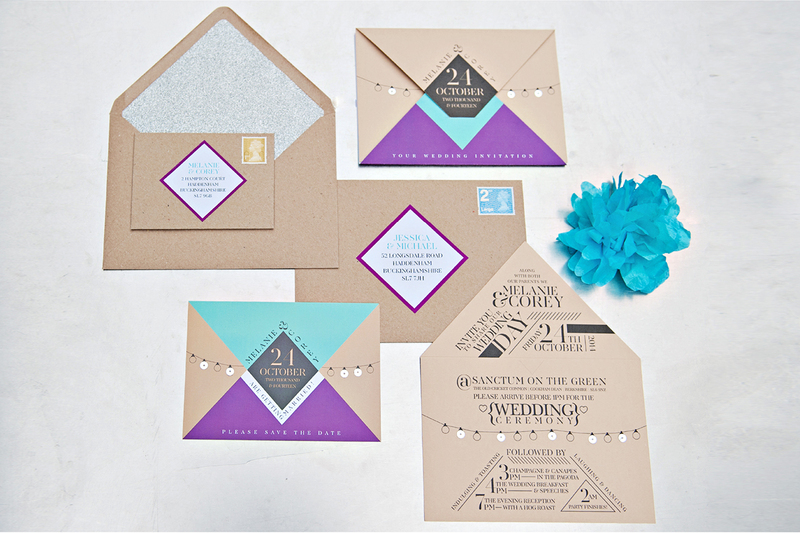 Silver glitter envelope liners placed in rustic textured envelopes completed this contrasting suite.